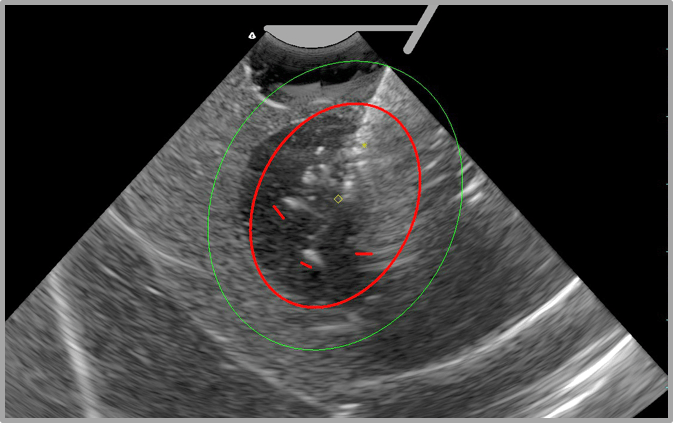 The Sonata System combines real-time intrauterine ultrasound guidance with targeted radiofrequency ablation in an incisionless procedure to treat symptomatic uterine fibroids. Provides safe targeting and delivery of radiofrequency ablation. For full safety information, click here.